Scanning Electron Microscopes | Products | Nikon Instruments Inc. Compact electron microscopes with powerful electron optics and ultra-simple, easy-to-use interface to complement optical and traditional SEM applications. 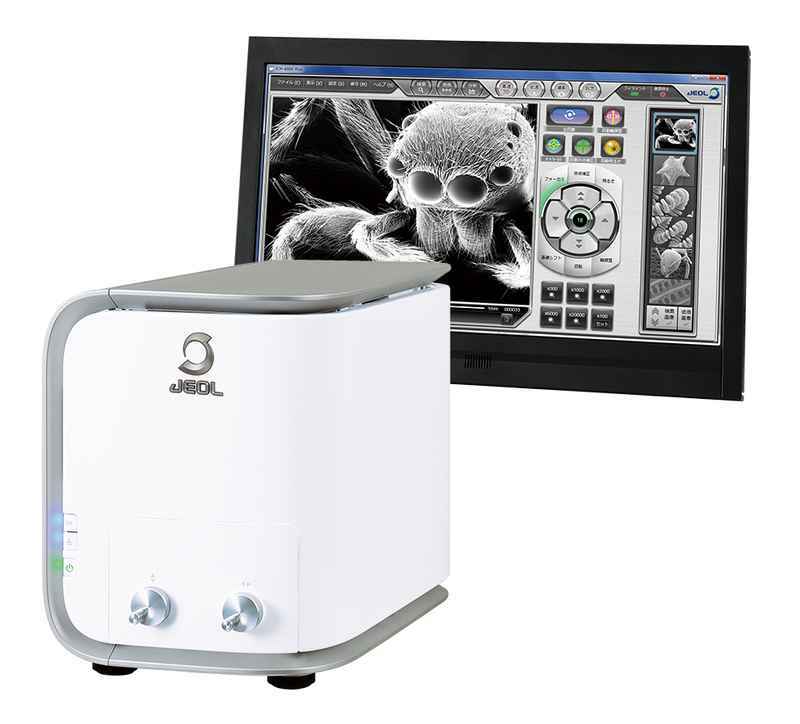 Benchtop Scanning Electron Microscope ideal for bioscience research and industrial inspection applications.